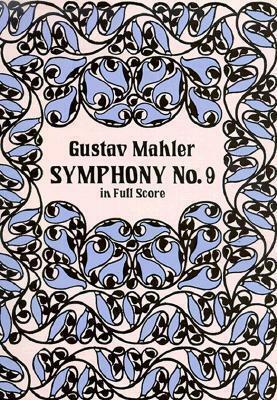 Austrian composer and conductor Gustav Mahler (1860-1911) wrote chiefly symphonies and Lieder. Late Romantic in style, his tempestuous works reflect the anxious mood of Europe at the turn of the 20th century. Because of his Jewish roots, the composer's music was suppressed by the Nazis but has enjoyed a steady revival over the past five decades.